We'd all love to be able to vacation in the summer from the beaches of the Caribbean, to the culture of Europe, the exoticness of Australia or even just somewhere new here in the States. Well if you're bank account doesn't allow to jet set all over (like mine does) don't worry your pretty little mind. 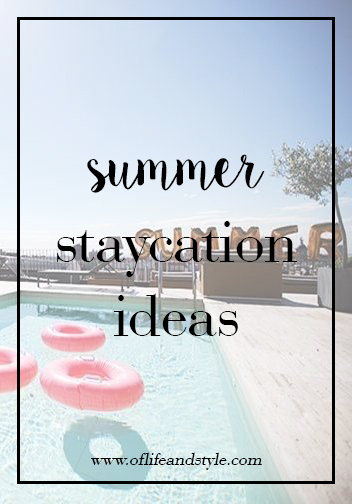 I have a few fun summer staycation ideas! 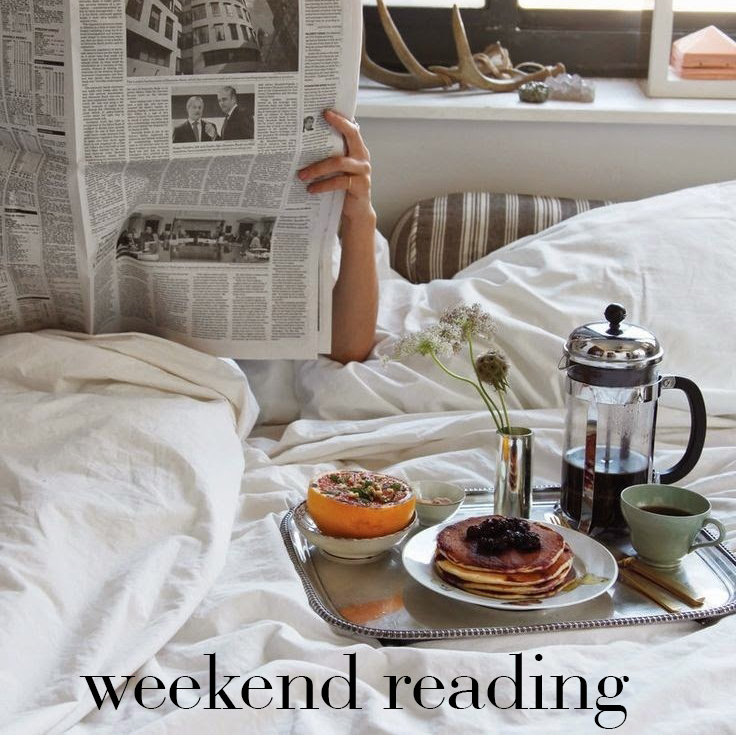 Book a weekend at a local hotel to get in the mindset of getting out of town. Sleep in, order room service, go to a spa and enjoy all the perks of being on vacation. Grab your friends or family and spend a day soaking up the rays and catching some waves. Have a cookout and end the night with a bonfire and smore's. Take a mini vacation to a nearby city. Stay a night or two and play tourist. Maybe it's catching a concert, seeing an exhibit or just walking around and enjoying the sights. Get all dressed up and head out to a nice dinner. Treat yourself and eat a meal fit for a queen! Spend a day exploring your city. 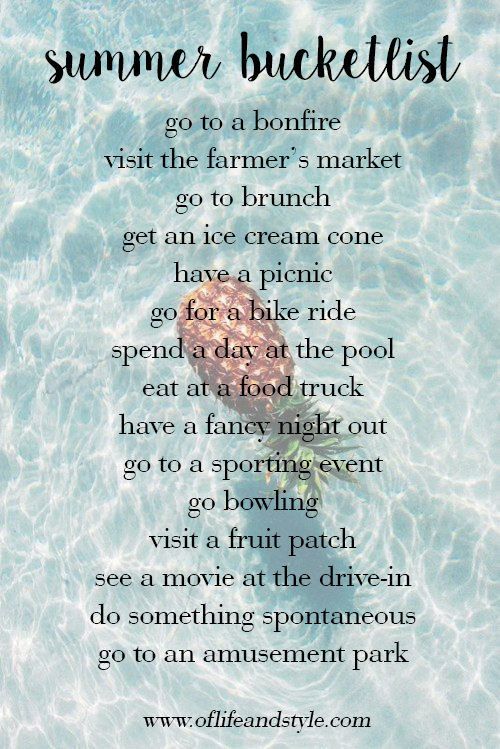 Go to fun places to eat, shop, and play. Bike around it for even more fun! And for even more, more fun get your friends to go with you! Some more fun ideas are go to the local's farmer market, eat at a food truck, go to the drive-in and attend a local concert! 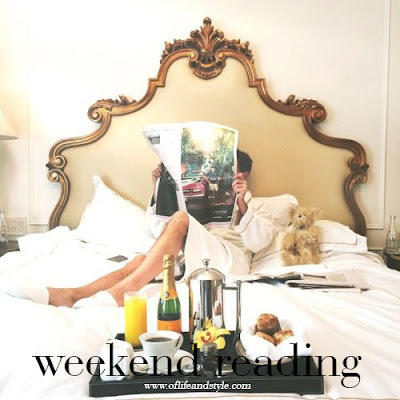 Staying home for the summer doesn't have to be boring or uneventful. There are plenty of things to do you just gotta get out there and find them! "one's destination is never a place but a new way of seeing things"
Earlier this month the fabulously talented Evelyn Henson asked for bloggers/Instagrammers to be featured on her blog. Of course I jumped at the chance to be featured! If you haven't seen her work what are you even doing with your life?! Her illustrations are everything! They're super fun, bright, colorful and add the perfect decorative element! Go check out her website and be ready to fall in love with everything. I know I did. 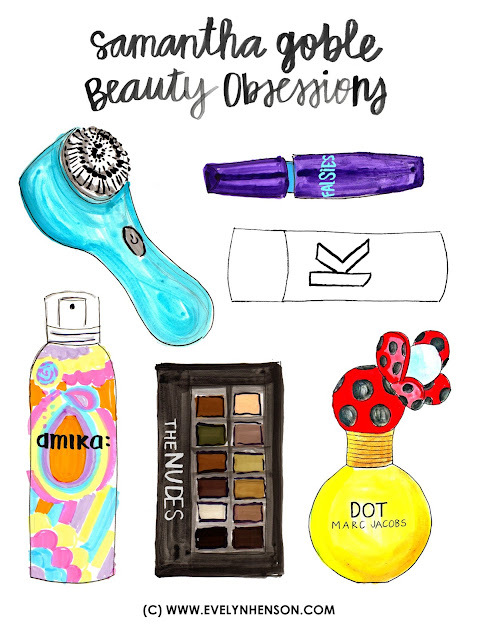 Anyways, her series is called "Beauty Obsessions" where she illustrates your favorite beauty products. I sent in mine and she illustrated them for me! How cool is that?! It turned out fabulous and needless to say I'm obsessed! You can check out the full post, with little snippets of why I like each product here! 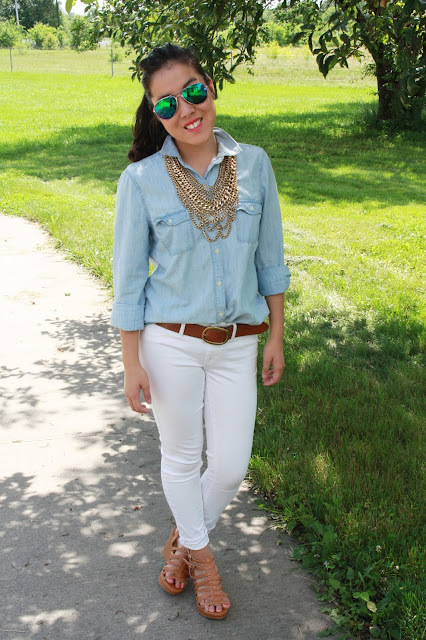 "joy is the best makeup"
You can't go wrong with chambray and white. You just can't. It's stylish and uber comfortable. 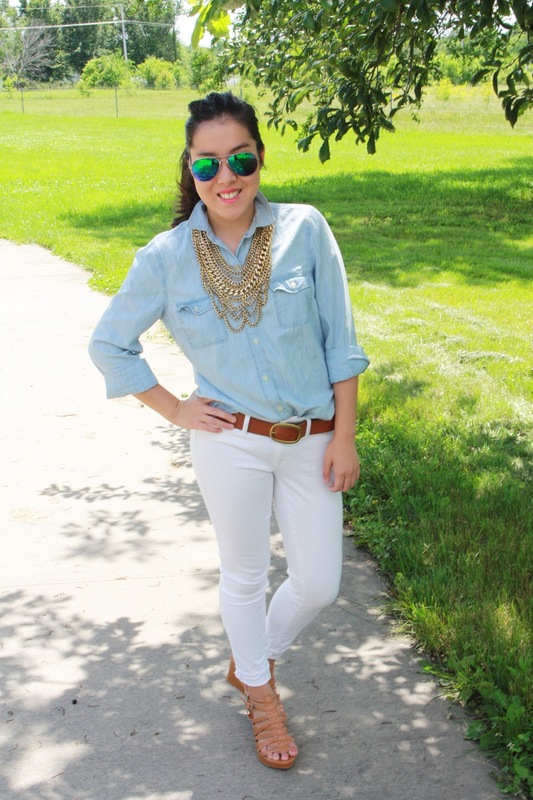 It's a staple spring/summer outfit! I first wore this outfit when I went to the KC Designer Showhouse, which you can read about here, since it was not too hot or too cold. Since it's lots of neutral's you can do a lot with this outfit accessory wise. I added my favorite go-to necklace, the BaubleBar Courtney bib and it added the perfect touch of glam. If it's getting to be on the warmer side, swap out the jeans for a pair of white shorts and the longsleeve top for a shortsleeve or sleeveless one! 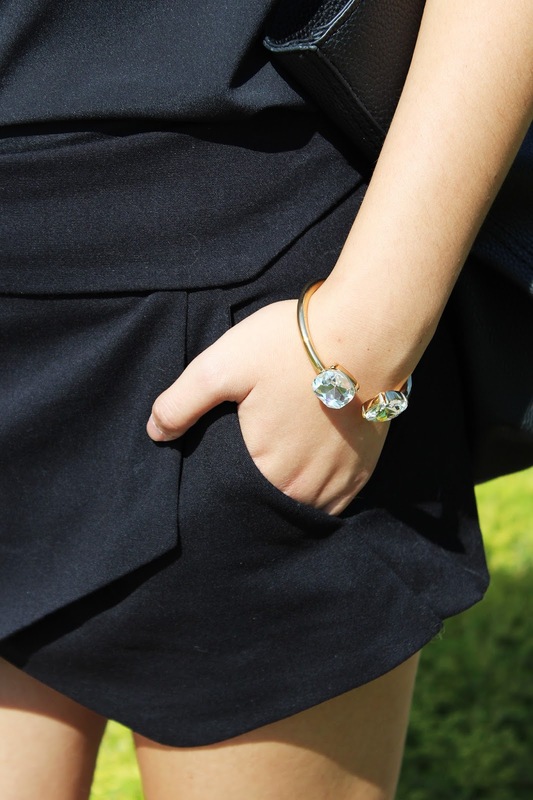 It's so versatile and can be worn a million different ways! That's my favorite kind of outfit! 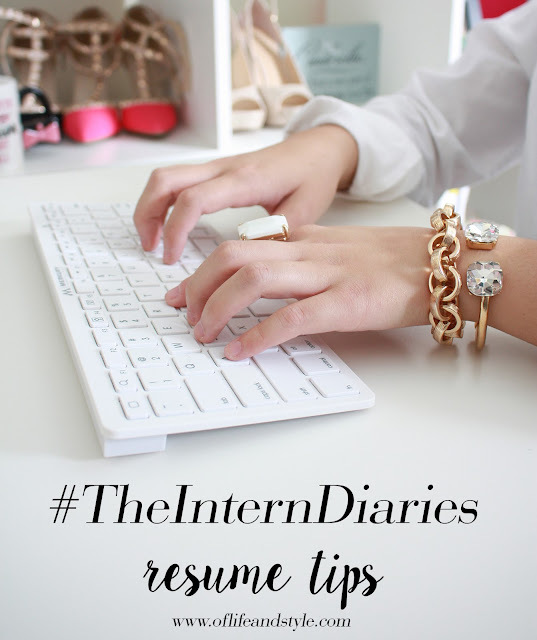 Welcome back to #TheInternDiaries! Today's post is all about the interview. So your resume impressed and now you got yourself an interview to really show your stuff. The interview is muy importante. It shows your potential boss who you are as a person, how you carry yourself and if you're a good fit for the position. It's definitely a lot of pressure but hopefully with these tips will get you feeling confident and relaxed! So let's get into my interview tips! Tip No. 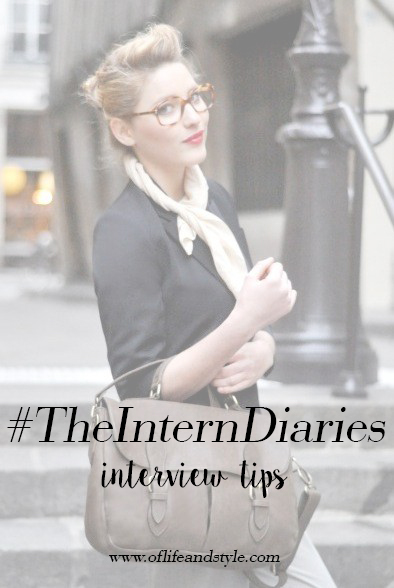 1: Do your research// Before you even get to the interview, do your research. Jump on the company's website and read up on their mission statement, what they're about, what the pride themselves on, etc., etc. This will help you get an idea of what they're looking for, show your proactive nature and help you answer questions. Tip No. 2: Be prepared// Print out a few copies of your resume, cover sheet, portfolio examples, business cards and anything else you might give to your interviewer. Get your things together the night before so have it all together. Tip No. 3: Practice, practice, practice// Going along with Tip No. 2, practice what you will say when asked the questions. Have a family member sit down and do a mock interview so you can get a feel for what the setting will be like. Just like actors and actresses memorize their lines for a play, you can get an idea of your answers when asked certain questions. You don't need to have it memorized word for word, but a general idea is a great starting point. Tell me about yourself. 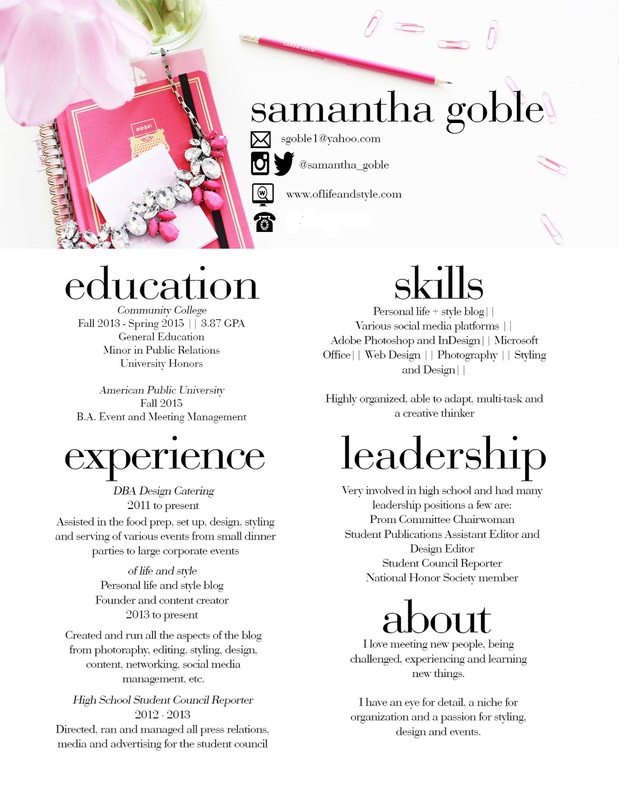 Tell me something that's not on your resume. Granted these aren't every single question you might be asked but it gets you a feel for the type of questions that could come up. *When answering for weaknesses don't downplay a strength. "A weakness would be I do too much." Be honest with yourself and your interviewer and tell them a real weakness of yours. For me mine is that I can't say no. I will keep taking on assignments and projects even if I know I have too much on my plate. I just don't like turning down things, but it's something I'm working on. Tip No. 4: Dress the part// Dress for success! A general rule of thumb is to dress on the conservative side and be overdressed. Granted, every work environment will be different, but it's better to be overdressed than underdressed. Stick with pants, skirts, dresses, blouses and low heels. Accessorize with a fun bag, scarf or piece of jewelry. When in doubt go with a nice blouse, pencil skirt and sensible heel. Pick out your outfit the night before and set it out. That way you're not rushed in the morning to try and find an outfit. Tip No. 5: Arrive early// Arriving early shows promptness and punctuality but also that you are invested in this position and that it's important. Plan on arriving minimum 15 minutes early but air on the side of a half and hour. This allows for traffic, finding a parking spot, crowded elevators and gives you some time to compose yourself and get ready. Tip No. 6: Posture// The second you meet your interviewer, stand up straight, shoulders back and head held high. Even if you're a shaking mess on the inside, don't let it show on the outside. Fake it till you make it, right? Have a firm handshake, make direct eye contact and smile. It gives a strong first impression. When sitting down sit up straight, hands in lap. Try to not fidget, play with your hair, clothes, etc., and avoid chewing gum. Tip No. 7: Answering questions// If you get asked a question and you don't know the answer, stop, breathe and take a minute to compose yourself. Don't say "I don't know", make up an answer or rush it. Ask for clarification, if they can expound on it or give an example. If you have some knowledge of part of the question, tell your interviewer what you do know or how you would go about solving it. This can help you figure out the rest. If you still have no idea how to answer try something like this, "That is a great question, but I'm sorry I don't have the answer off the top of my head. I will be more than happy to follow up with the answer after the interview." After the interview, spend some time reflecting on the answer and be sure to send that follow up email. Tip No. 8: Asking questions// Ask questions about the position and company. This shows that you did your homework and again that you're invested into the company and position. It also will answer any further questions you have about the job. Tip No. 9: Finish strong// End the interview with another firm handshake, smile and a thank you for their time. After be sure to send a follow-up email thanking them again for their time and that you look forward to hearing from them. 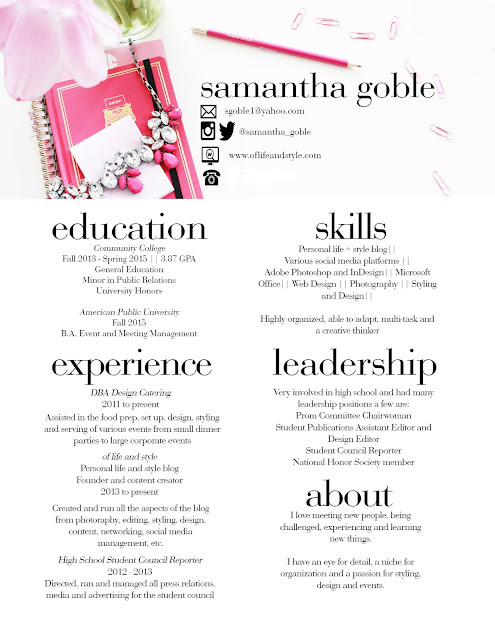 There you have it, those are all my tips for having a great interview! The main thing to remember is to be confident, remain calm and think things through. Ask for clarification if you don't quite understand something. Don't get worked up if you don't know the answer. Interviews are scary and it's okay to not know everything. 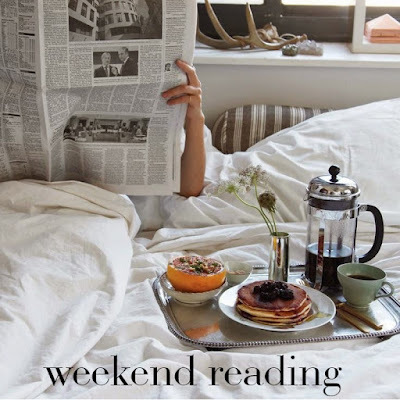 Just breathe and relax. How do you handle interviews? Have any tips? Leave a comment sharing them! "that awkward moment when someone asks you tell more about yourself and you're are like 'who am i?!" I love the white on white trend. I also love the black on black trend. While a little harder to achieve (who knew there were so many different shades of black!?) it can be done. I wore this outfit when I went to work with Kat last week. We were going to various meetings downtown and it was a pretty hot and humid day so I needed something chic, professional and something I wasn't going to die in. Enter this outfit. I feel so chic and modern in this outfit. And when I was downtown, heels a clacking on the sidewalk, sunglasses on, hair flowing in the breeze, surrounded by all the buildings, it was like something from a movie. It was so empowering. And these heels are my second most comfortable pair. Actually these are also Jessica Simpson pumps, as is my most comfortable pair. So what we've established here is that her heels are the most comfortable if you're going to be in them for a long time. Oh and they're under $30, SCORE! Okay back on track. I love black for business outfits, as it's chic and classic. And it's so versatile and pairs well with tooons of other options. 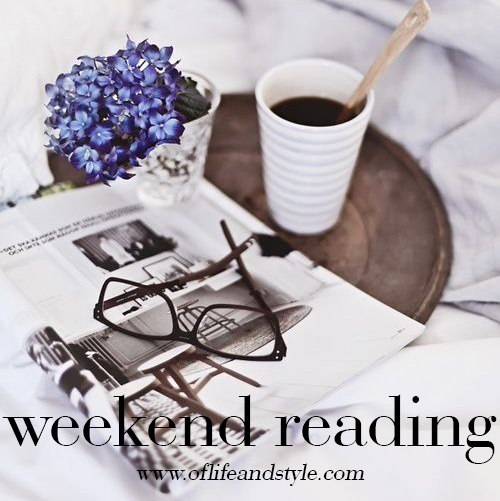 It's simple, sophisticated and stylish. "the queen of all colors is black"
It's been a crazy spring with the weather going from stormy and rainy to bright and sunny! It seems like the weather changes every hour. Whenever there is a nice day I take full advantage and break out the summer pieces. Case in point, this romper that I bought from Nordstrom Rack. 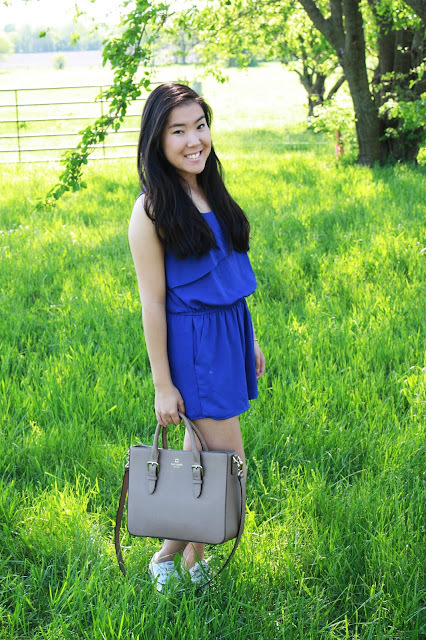 It's this gorgeous cobalt blue color that will be perfect for summer! Today I dressed it down but it can easily be dressed up! How do you wear cobalt? Leave me a comment or send me a picture!